Representing in the library with Argentine boots and Cardinal flair! 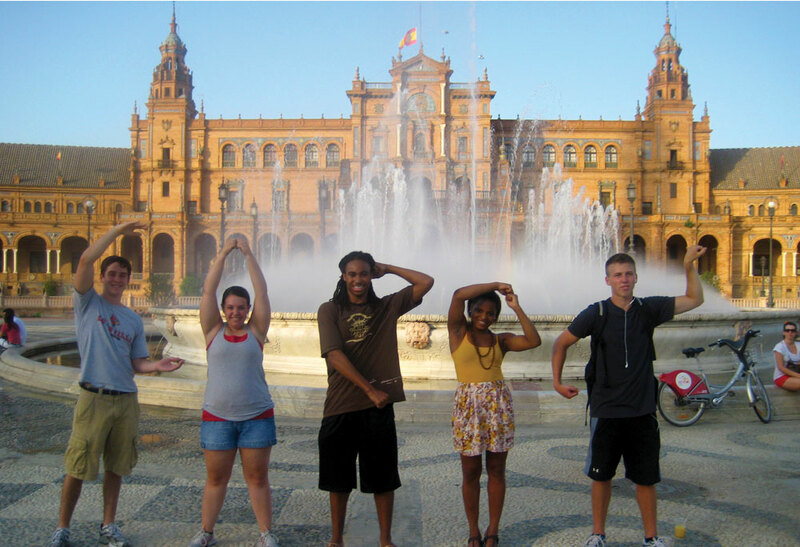 This entry was posted in Study Abroad by Emily Rigdon. Bookmark the permalink.